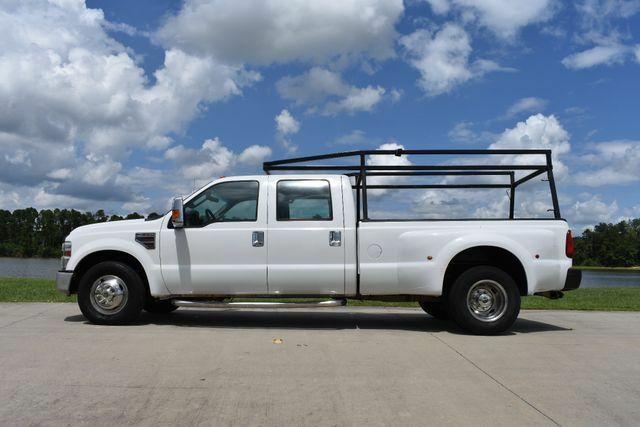 You are looking at a 2008 Ford F-350 Crew Cab XL . 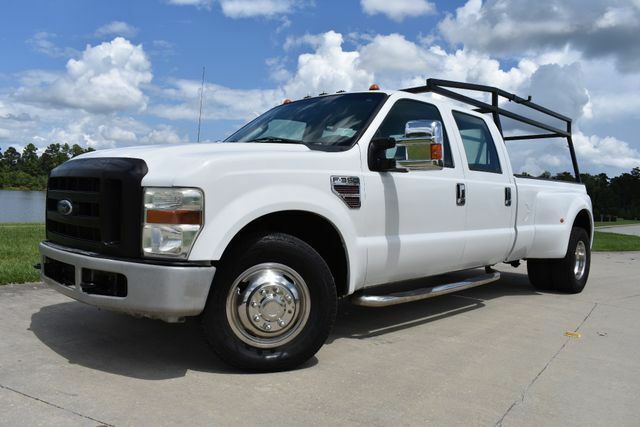 It is powered with a 6.4L Powerstroke Diesel V8 and automatic transmission. 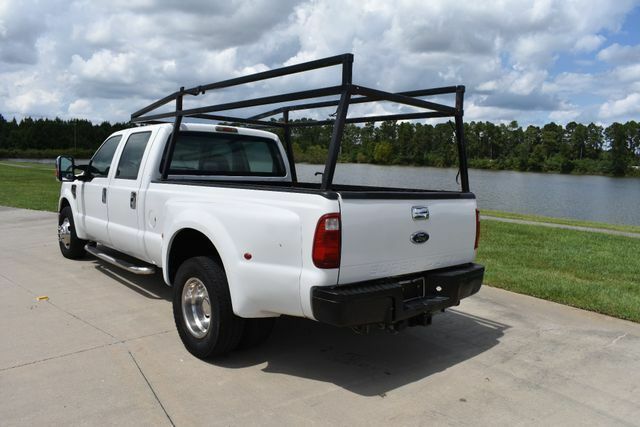 It is equipped with, power windows, power locks, power mirror, tilt, cruise, am/fm/ cd player, a/c,bedliner,and receiver hitch. 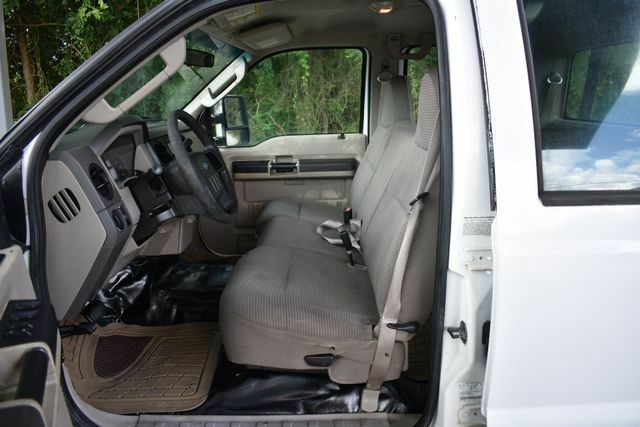 The interior of this truck is in great shape for the mileage. The seats are in good shape. The vinyl floor is in good shape . Everything appears to function properly. It was not smoked in. The exterior of this truck overall is in good shape .There maybe normal work truck flaws.